Are you a person who loves to experiment with your outfit? 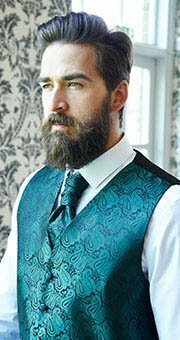 Do you prefer to try an alternative way of dressing? 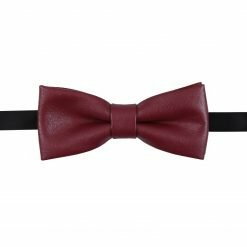 Explore our range of faux leather bow ties which can be worn in different occasions and never go out of style. 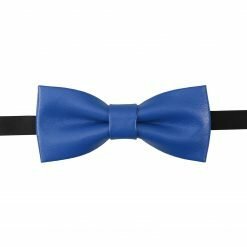 Our faux leather bow ties look equally good in both formal or casual looks and can be matched accordingly. 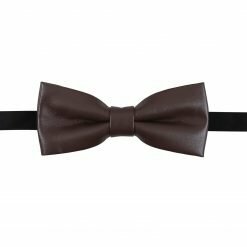 When you want to be different and stylish at all times, faux leather bow ties ARE the way to go. 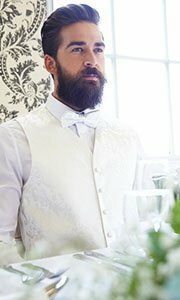 At DQT, we believe that our faux leather bow ties are essential to your attire. Features: When was the last time you went out of your comfort zone in terms of fashion. 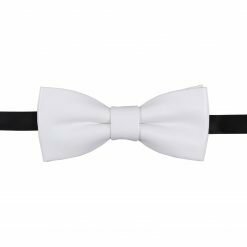 Our faux leather bow ties are designed to elevate your look from the conventional attire. 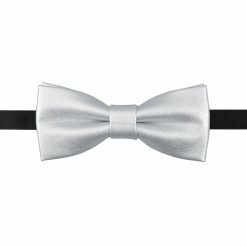 Wearing a faux leather bow tie makes you look bold and adventurous. Our plain solid colours are simple to match and timeless. Texture: We value the fine details of our soft faux leather material which makes you look dapper at all times. 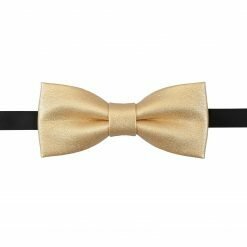 Colours: Our faux leather bow ties are available in black, blue, brown, gold, red, silver and white colours which are easy to match. 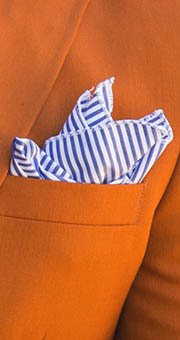 Style: Our faux leather bow ties are self-tied making them convenient for every man.